business opportunity for sale/no real estate involved. Commercial bakery well known. 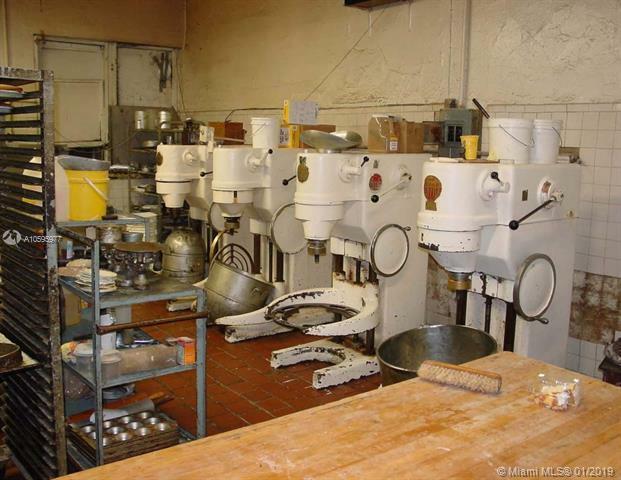 Established bakery for over 19 years with Local, National and abroad accounts. The business has fully experienced staff. Delivery truck is part of the sale. All permits and licenses Local and state are in Compliance. Owner will stay temporarily to train new comers. 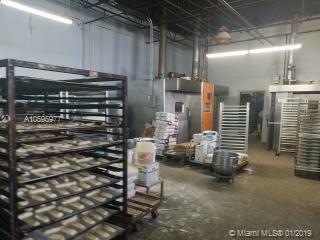 Exceptional facility to grow sales and add other recipes.